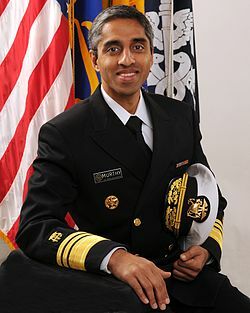 In an interview with USA Today, Surgeon General Vivek Murthy said, "The shift we have to make as a country is from one that is predominantly focused on treatment to one that is focused much more on prevention." These words should be quite familiar to those who have been working to support H.R. 379/ S.1205 The National Nurse Act of 2015 that would designate the Chief Nurse Officer of the U.S. Public Health Service as the National Nurse for Public Health. The mission of the National Nursing Network Organization is to promote, encourage, and support a National Nurse for Public Health and other projects that promote wellness and disease prevention. The economic burden and human toll related to chronic, preventable conditions, the number of Americans that have poor health literacy, and the continued health disparities that plague our country beckon us to try new approaches and to develop new tools for wellness. The National Nurse Act of 2015 (S. 1205) (H.R. 379) is proposed not as THE key to improving public health, but rather as a means of maximizing the potential impact that the Chief Nurse Officer of the USPHS can have in prevention efforts and promotion of public health throughout the general population. More than one-third (35.1 percent) of U.S. adults over the age of 20 are considered obese. 69 percent of American adults over the age of 20 are either overweight or obese. More than 1-in-5 U.S. children between the ages of 12-19 are considered obese. 17.7 percent of kids ages 6-11 weigh in at obesity levels. "It takes everyone coming on board on this issue", stated First Lady Michelle Obama when discussing America's obesity crisis during her trip to Great Britain in June. Supporters of the National Nurse Act agree. It is time to have a visible Chief Nurse Officer, uniquely and prominently recognized as the National Nurse for Public Health, at the Surgeon General's side encouraging every nurse to take note of the important health promotion messages being generated by the Office of the Surgeon General and CDC. The nurse is the credible, trusted messenger and health promotion and prevention is the cornerstone of every nurse's practice. What better way to transmit the message of ways to live healthier lives than through a nurse? Thank you to our thousands of supporters who have graciously given of their time and expertise to further momentum for the National Nurse Act of 2015. The NNNO Board and Advocacy Team is blessed to have you as a part of our lives. We wish you and those you love a very happy and healthy Thanksgiving. 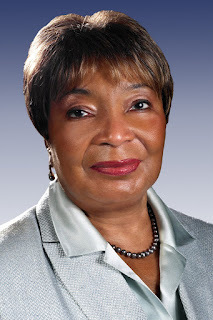 Thank you to radio talk host Thom Hartmann for inviting Congresswoman Eddie Bernice Johnson (D-TX-30) to speak about the National Nurse Act of 2015 (HR 379). Hartmann is the father of an advanced practice registered nurse and mentioned he has great respect for nurses. Rep. Johnson began by acknowledging that everyone will encounter a nurse at some point during his or her life. More and more people depend on a nurse for their healthcare. Rep. Johnson believes that we should lift the title of Chief Nurse Officer (of the Public Health Service) to where it should be (National Nurse for Public Health). The interview concluded with a call to action, asking listeners to contact their own US Representatives and Senators for support. Listen to this short interview in its entirety. You are welcome to leave comments or respond to what others are saying regarding this legislation. Thanks to the enthusiastic efforts of nurse activists from every region of the country, the momentum for H.R. 379, The National Nurse Act of 2015 continues to grow. 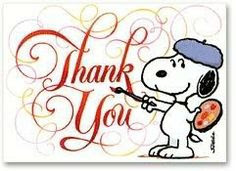 Thank you to the following U.S. Representatives for signing on to this important legislation. 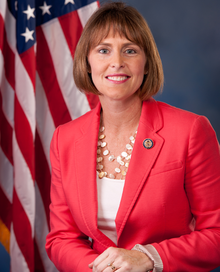 Serving her 5th term, Rep. Kathy Castor (FL-14-D) is the voice in Congress for Tampa Bay. She led the way for new collaborative health initiatives at the University of South Florida, the Haley Veterans Administration Hospital and the H. Lee Moffitt Cancer Center & Research Institute. Rep. Castor serves on the Health Subcommittee of the Energy and Commerce Committee. 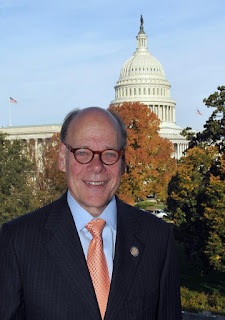 Rep. Steve Cohen (TN-9-D) filed to run for office on the first day he became eligible to vote. Rep. Cohen is a member of the House Nursing Caucus. He has remained a steadfast leader on issues of importance to the 9th district including leading the policy debate on issues such as infant mortality and universal health care. 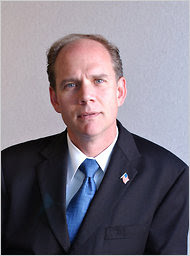 Rep. Dan Donovan (NY-R-11) was elected in a special election to serve in the U.S. House of Representatives last May. He represents Staten Island and parts of South Brooklyn. Rep. Donovan serves on the House Committee on Homeland Security and the House Committee on Foreign Affairs. As a nurse, Rep. Renee Ellmers (NC-2-R) brings a unique perspective to Congress. 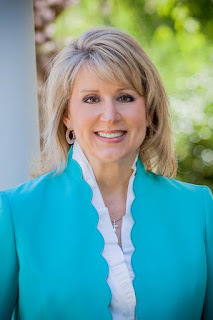 Rep. Ellmers serves as the Chairwoman of the Republican Women's Policy Committee (RWPC). She is a member of the Health Subcommittee of the Energy and Commerce Committee and also the House Nursing Caucus. Rep. Brian Higgins (NY-26-D) is serving his 6th term in Congress, representing portions of Erie and Niagara Counties. Rep. Higgins serves on the House Committee on Foreign Affairs and the House Committee on Homeland Security and is also a member of the House Nursing Caucus. 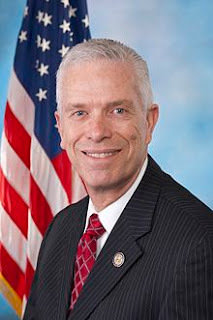 Rep. Bill Johnson (OH-6-R) retired from a distinguished career in the Air Force. Since first being elected in 2010, Johnson has been fighting to create jobs in Eastern and Southeastern Ohio, improve services to our nation's heroes - our veterans. Rep. Johnson serves as a member of the House Energy and Commerce Committee. 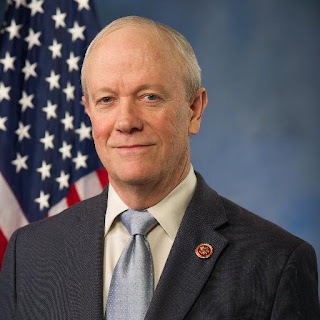 Rep. Jerry McNerney (CA-9-D), elected to serve his first term in Congress in 2007, was inspired to seek this office by his son Michael, who in response to the attacks of September 11, sought and received a commission in the Air Force. He is a proud member of the House Committee on Veterans' Affairs, where he continues to work to make sure our nation's veterans get the care and benefits they've earned, and also serves on the House Energy and Commerce Committee. 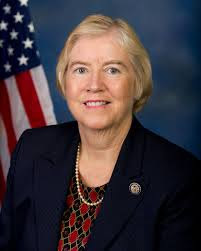 Rep. Candice Miller (MI-10-R) is currently serving her seventh term after first being elected to office in 2002. Prior to her election to Congress, Representative Miller served two successful terms as Michigan’s Secretary of State. Rep. Miller is a member of the House Nursing Caucus.